Royal Variety performance programme, signed on 10th November 1975 after the Royal performance. 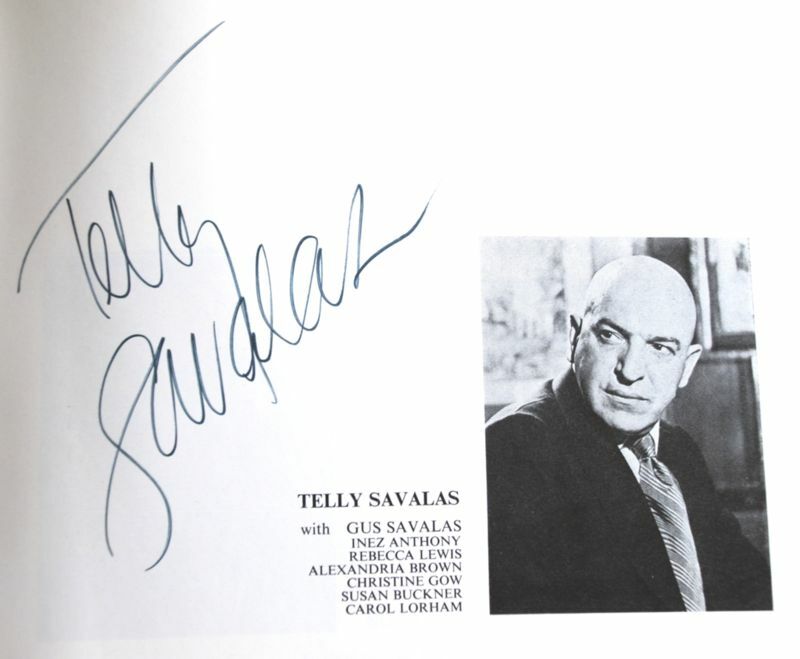 Complete with photo provenance of Telly and the autograph collector, along with press photos of Telly after the show. Includes the original ticket for the show !